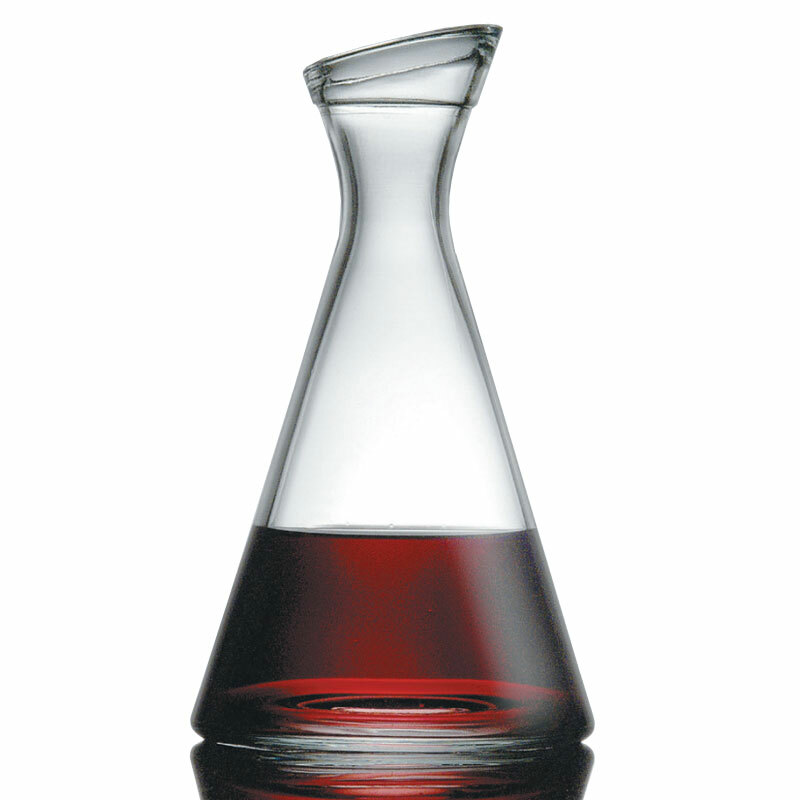 To keep the wine's sediment in the bottle, it's best to decant before serving to fully enjoy it. 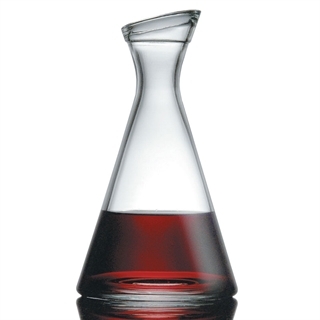 This carafe allows for red wine to unfold its full bouquet and you're able to taste it at its best, but it can also be used for serving water or soft drinks as well. 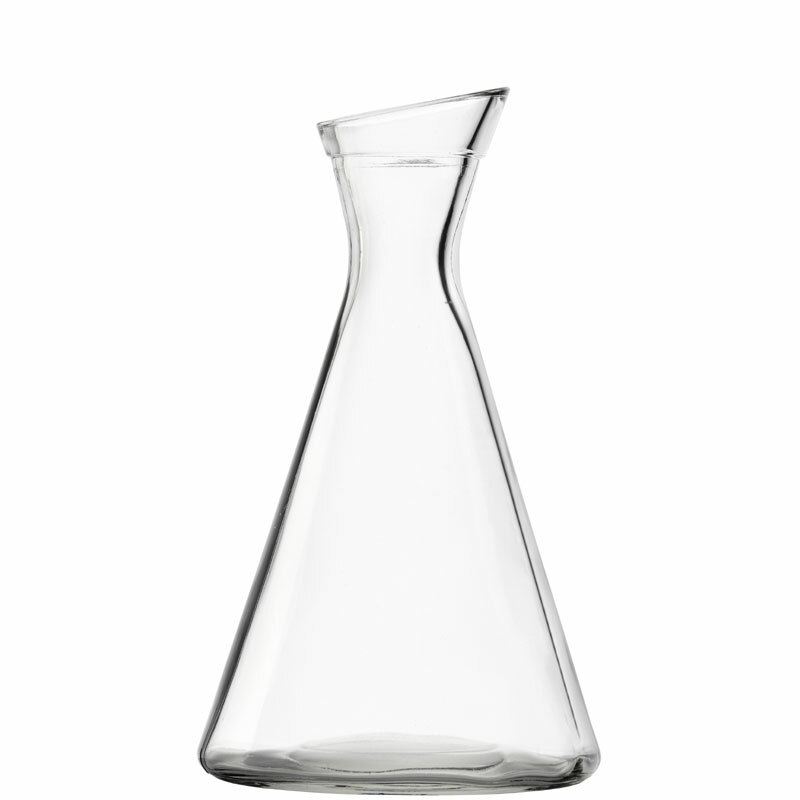 The modern shaped Pisa decanters from Stolzle have a narrow neck and a wide, flat bowl that allows plenty of room for you to swirl your wine and easily pour into the glass.